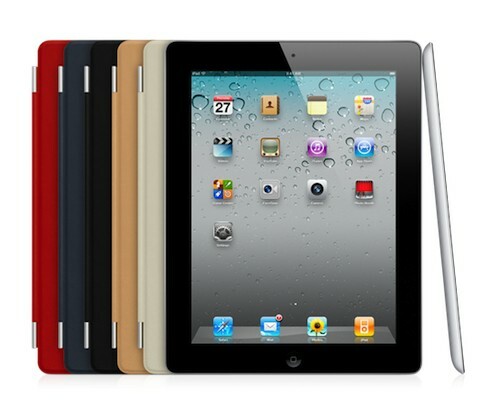 Now finally take breath after getting news that iPad 2 is now available at all Apple’s US online stores. It comes with the same specs as it was leaked earlier and is available with 18 different versions at different prices starting from US$499. The improved iPad is only made available at online stores only instead of physical stores may be due to limited stock. It comes with some necessary accessories including its magnetic Smart cover which makes it differentiate from its previous version. So if you are the one who anxiously likes this new Apple device you should purchase it immediately before you might get late!